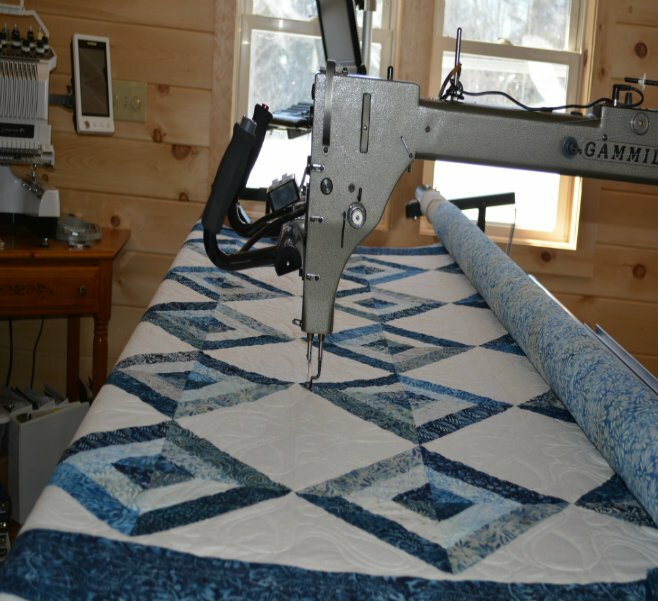 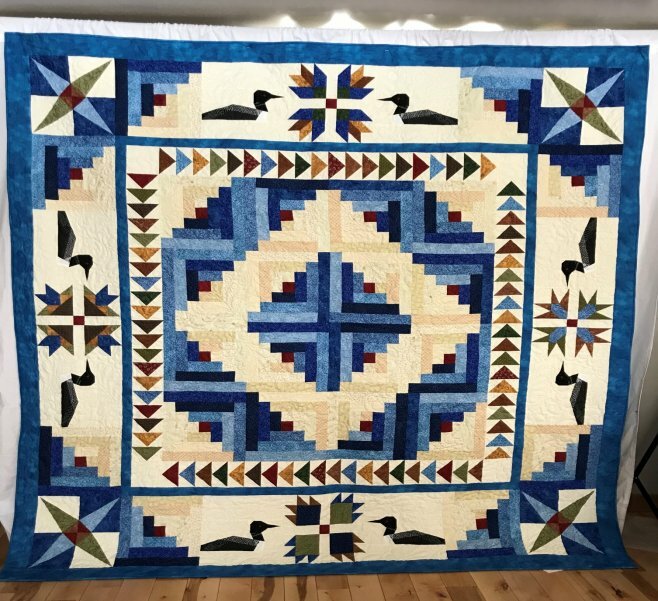 Computer Guided Long Arm Quilting Service: Custom and All Over Quilting with hundreds of designs available. 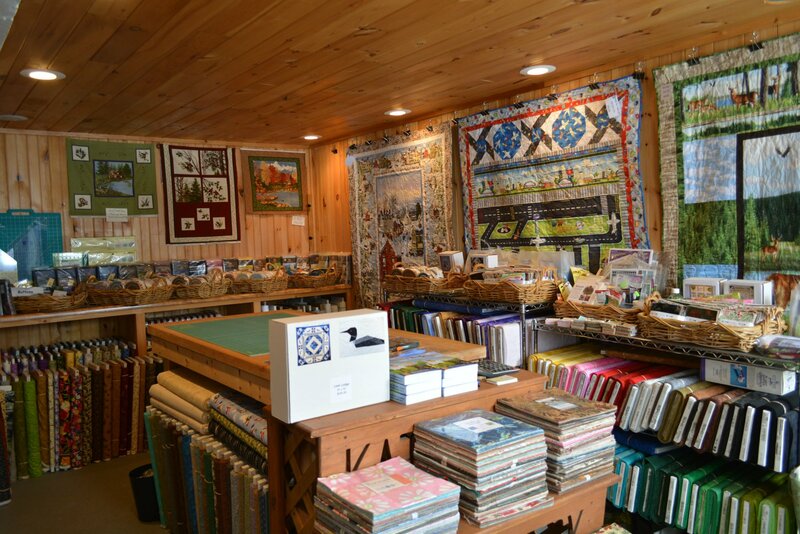 Retail: Quilt Shop Now Open for business. 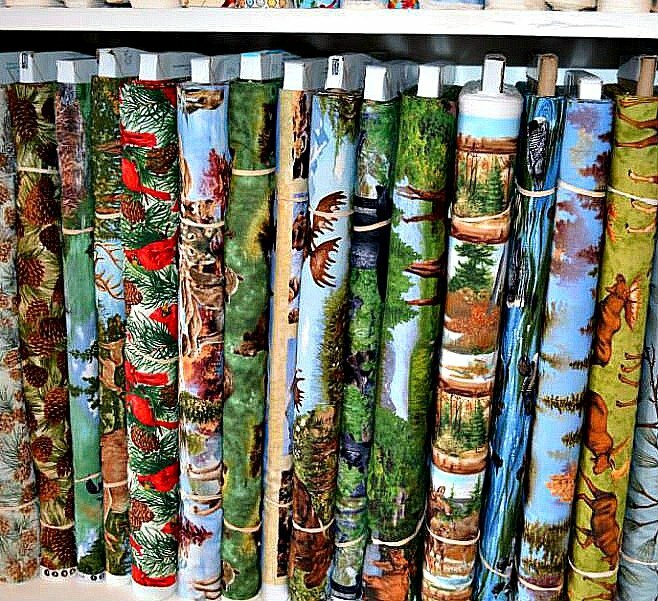 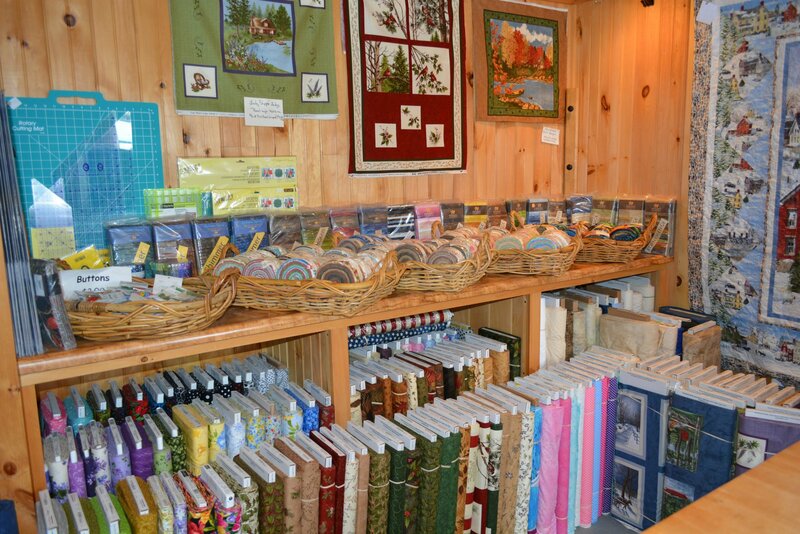 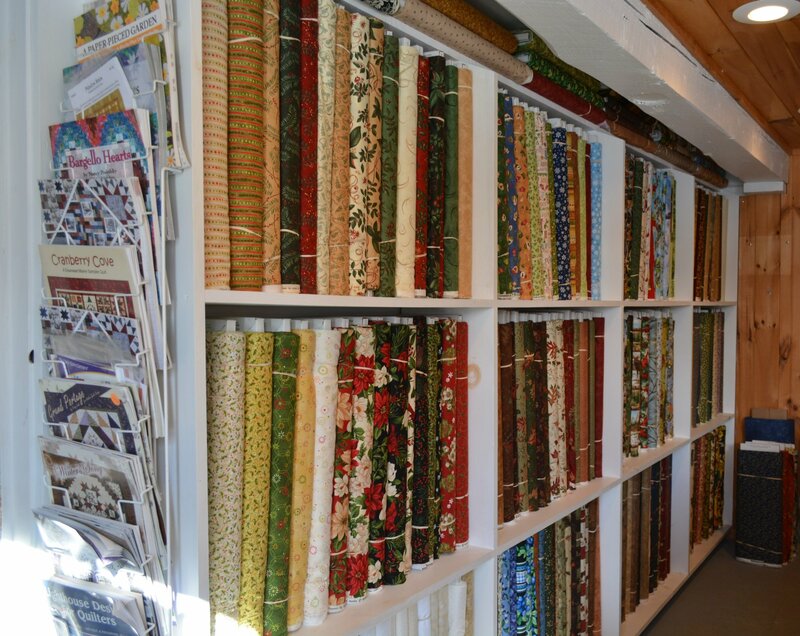 One of best selections of precut fabrics in the state of Maine. 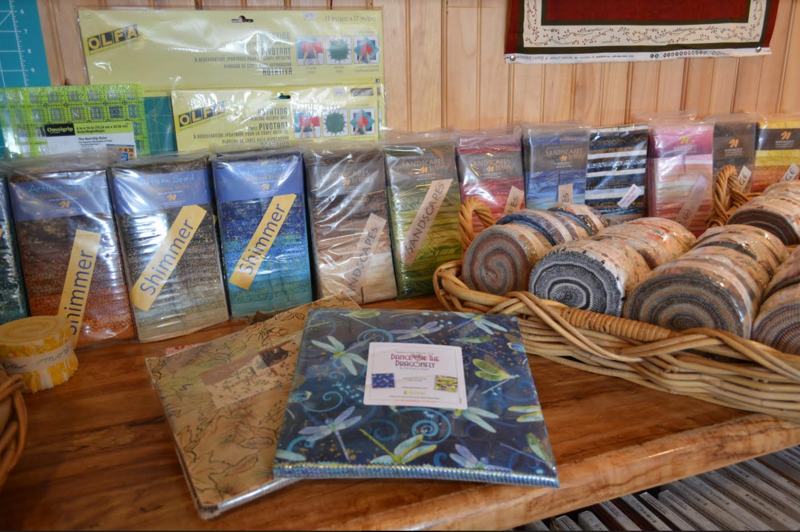 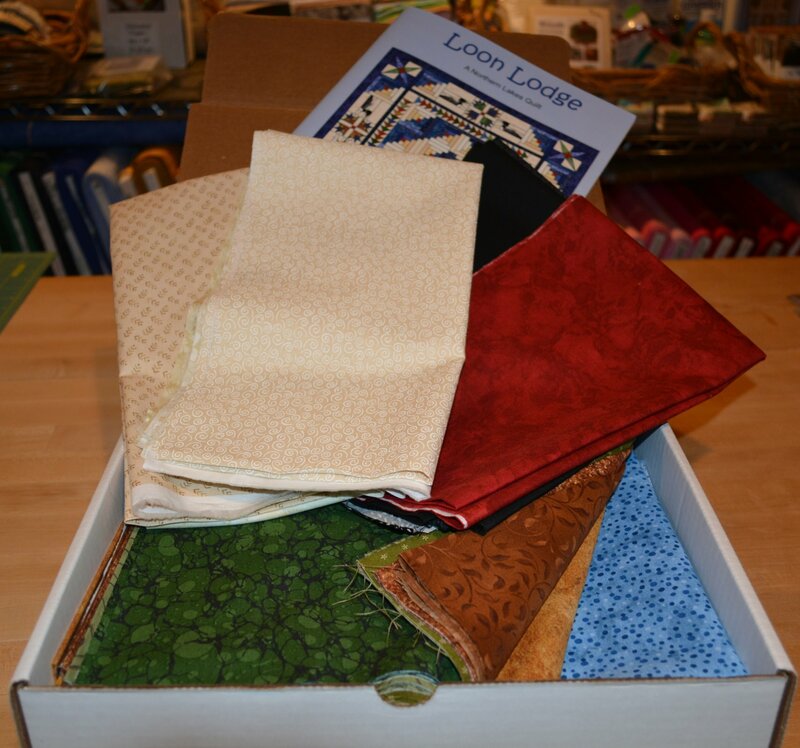 Also for Sale: Finished Quilts, Place Mats, Table Runners, Pot Holders and more. 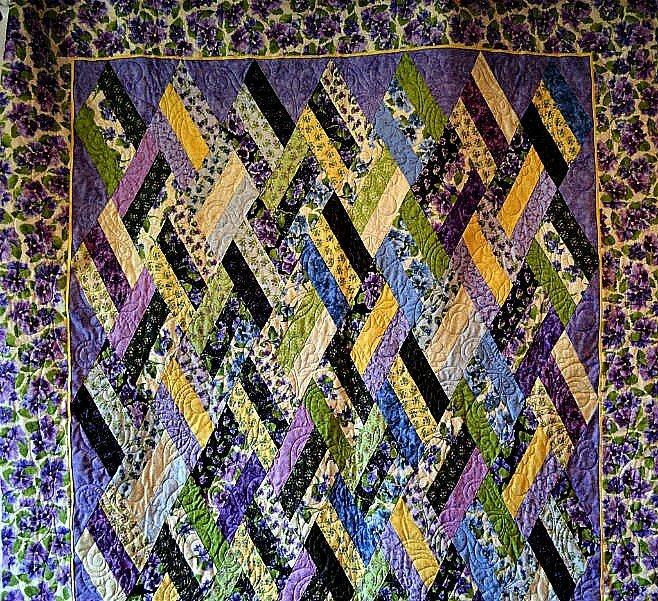 Finest Quality and Craftsmanship by Professional seamstress and Quilter, Amy Shannon.